Our next Client Spotlight is shining very brightly on Susan Kaplan and the team at BeLoved Pet Sitting! Susan has one of the best entrepreneurial stories we've heard starting her business while she was a teenager! Based in Chula Vista, CA - Susan’s business is built on providing a convenient, transparent and reliable servicer to her customers and their pets. All sitters are CPR Trained and go through a rigorous interview and onboarding process. BeLoved Pet Sitting’s customer agree! Check out all of their rave reviews and be sure to check out the Beloved Pet Sitting website as well. And don’t forget to follow them on Facebook and Instagram! What caused you to get into pet sitting? I was actually 15 and at a Christmas party when a friend of the family approached me with a puppy the size of your hands cupped together. She asked if I would be willing to watch him while she worked late nights for $5 an hour. I was beyond thrilled. I could not believe there were people out in the world willing to pay me to play with puppies. She referred me to her other doctor friends and fast forward 3 years I had enough clientele and wherewithal to open a legitimate company at the age of 18 when I graduated high school. Beyond my love for animals, I was stoked to find a job that could put me through college and let me live the flexible lifestyle I’ve always dreamed of. What is the most fulfilling part of owning a pet sitting business? Its personally fulfilling because I get to wake up every morning and think, “Wow, I built this little pet sitting empire all by myself and I play with animals for a living.” It just really doesn’t get better than being your own boss and setting your own hours. I’m so proud of myself for building a company over the past 8 years that I can rely on for my sole income. I also really enjoy setting my own rules and only taking on clients who fit our ideal target market. The single most challenging part of owning a pet sitting company is not the client or the pet, its actually hiring. Hiring employees who fit all my strict criteria is the hardest thing I have EVER done in my life. Its extremely difficult to find dedicated pet sitters who are both animal fanatics and who have flexible schedules. I’m very thorough in my interview and training practices, but at the end of the day I have to set my employees free and hope that I’ve given them all the tools needed to succeed. I hope that we have expanded to encompass all of San Diego County with at least 20 pet sitters. I want to offer pack walks on the ocean and dog park field trips and perhaps partner with a boarding company. I’d also like to offer overnight pet sitting and training in the future as well. Time To Pet offers me the ability to white label an app for a really decent price per month. My clients love having the option to schedule services and chat with us through the app. I like being able to check on my employees and where they are and see how the visit went with the report cards sent to the client at the end of every visit. 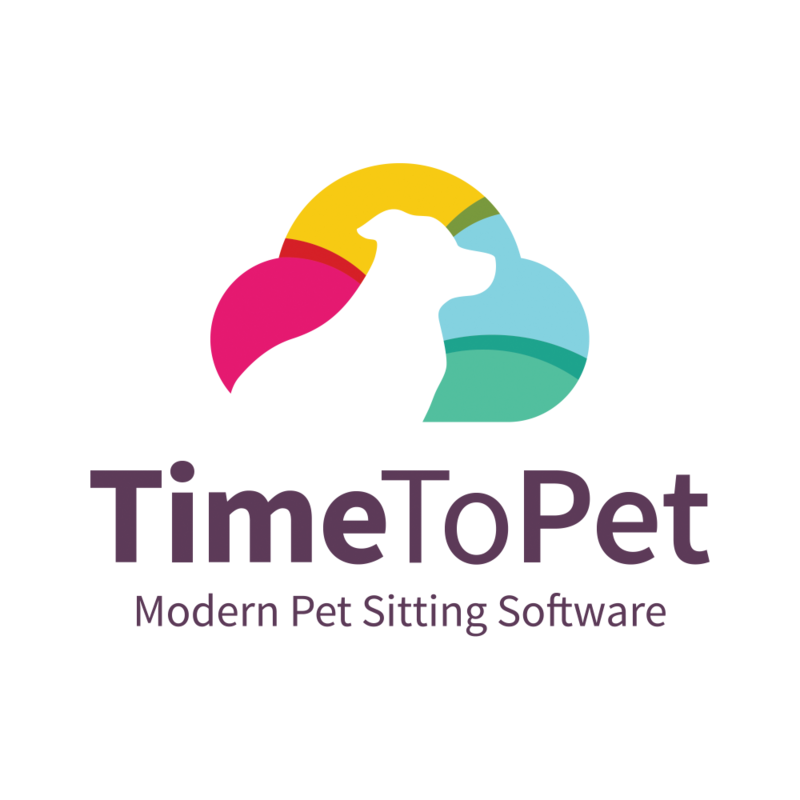 I like that TTP has both an online and app interface so that my clients are comfortable no matter their age or skill when they utilize their pet portal account.